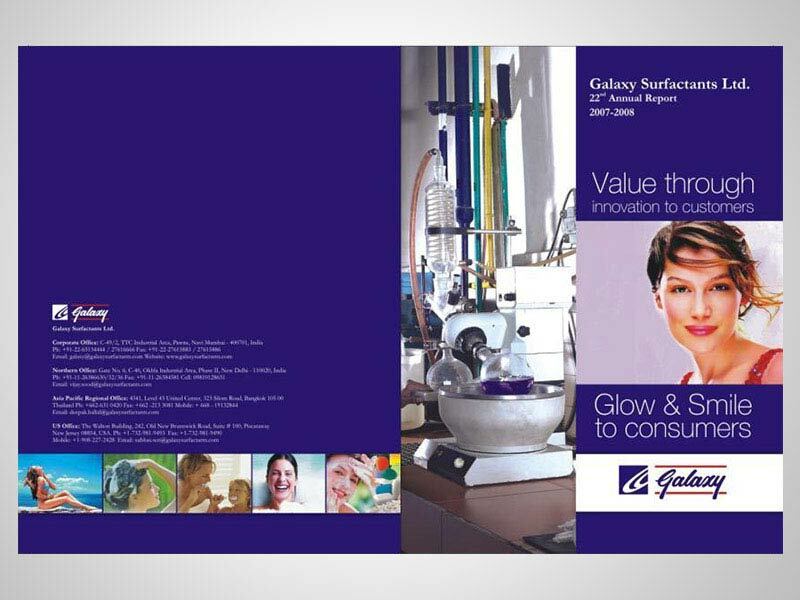 Collateral began work with Galaxy Surfactants in mid of 2008. 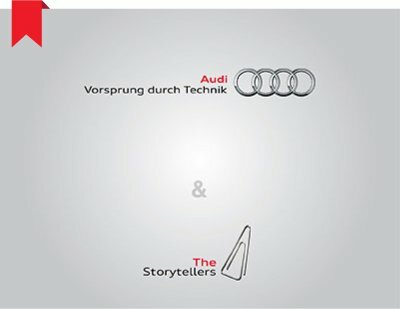 The task sounded simple REBRANDING the company’s communication. The task began with understanding the business, which to be honest we are grappling with still. Work began slow but was fun as the company was looking at new ways to reach out to the potential target segment. Galaxy Surfactants, after having been in the business for over two decades, the management felt that the time was right to explore newer avenues and methods to expand its reach. 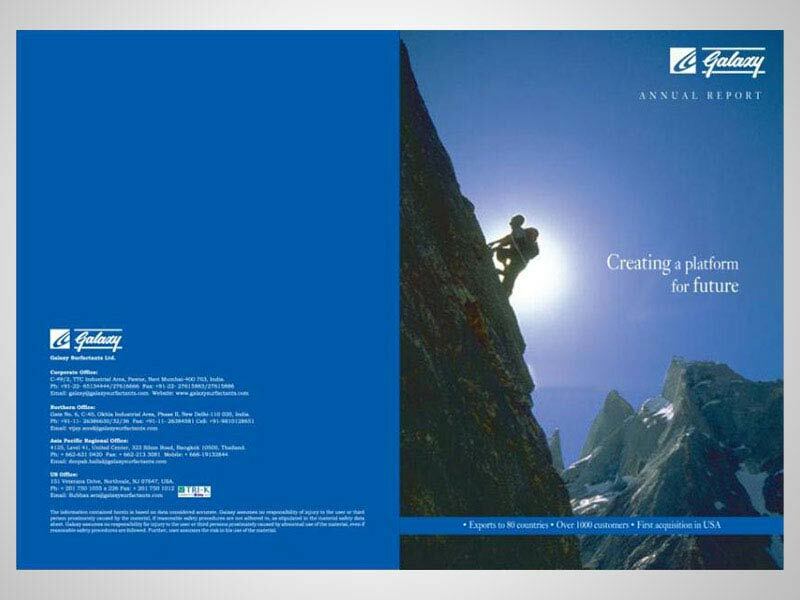 Collateral worked on some layouts for fliers and labels, followed by a product brochure, then came the safety audio visuals for the plants. While these projects were commissioned, another stance taken was to look at exhibitions, both national and international in a serious manner. The need was to get away from the conventional method of putting up banner and pasting panels on the existing structure. New think new approach, the first fabricated stall of Galaxy Surfactants Pvt Ltd was designed and put-up at the Milan exhibition. This started a trend and year on year a structure is designed and fabricated on site. 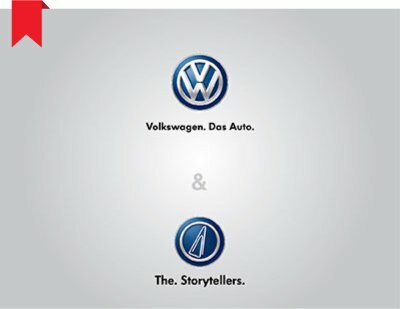 The communication stance being ‘Global Supplier to Global Brands’ . 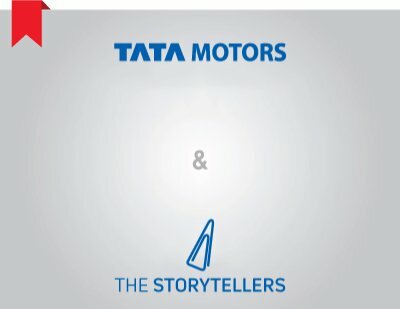 The positioning was supported by the thought of ‘Customer to Chemistry’ and a tag line ‘Glow and smile to consumers’ was created. The response has been very good. Galaxy Surfactants has increased their footprint globally, acquired the US based company TRI-K, started a plant in Egypt and has offices all over the world. 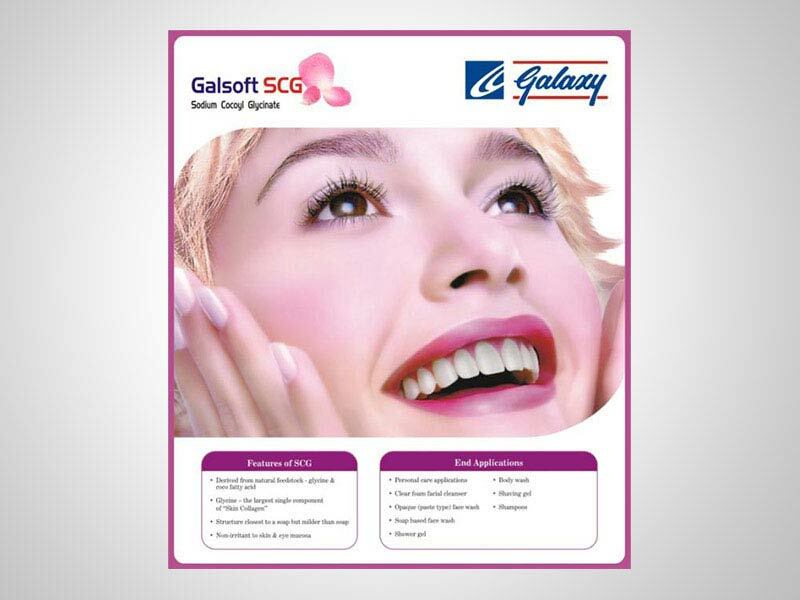 In line with their tagline Galaxy is indeed a global supplier to brands who in turn and spreading glow and smile to their consumers.